Dr. Darrick Dierkhising has helped many patients in Stillwater who have suffered from disc herniations and radicular pain. 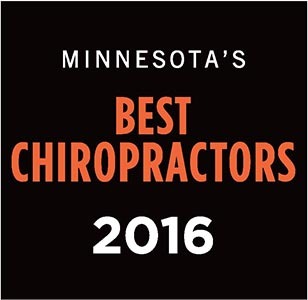 This 2013 study shows that chiropractic works just as well as spinal injections, which carry risks. If you live in Stillwater and have been diagnosed with a disc herniation, try a natural approach before injections or surgery. 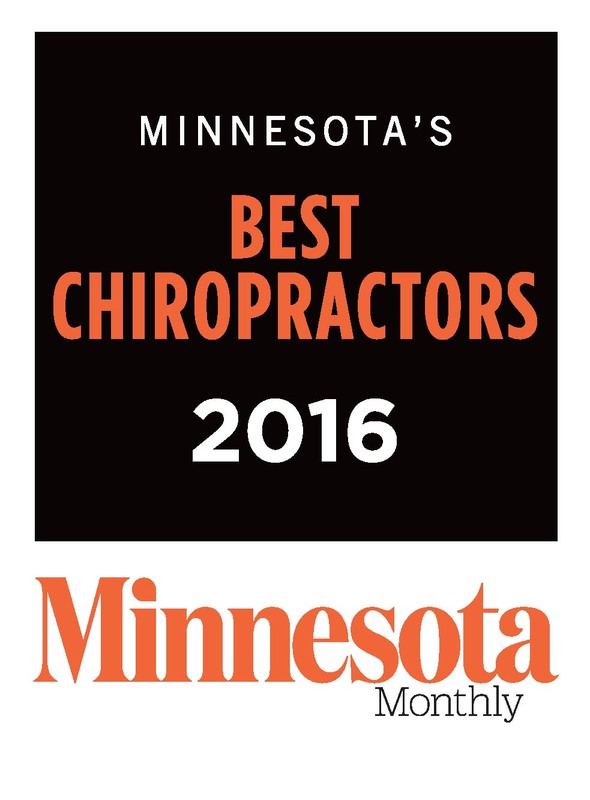 Call our office today at (651) 439-6500 for a consultation or appointment.